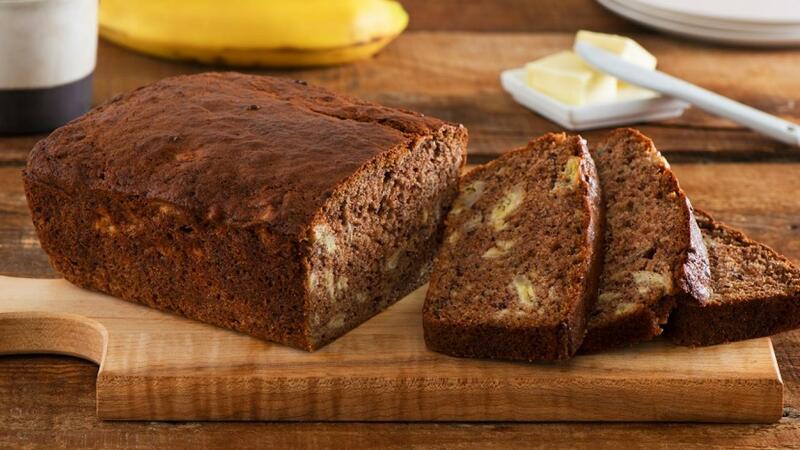 As the banana bread bakes, the warm chai spices fill the air with a wonderful aroma – like an exotic spice market. Preheat oven to 350°F (180°C). Grease 9 x 5 inch (23 x 13 cm) loaf pan and line with parchment paper. Whisk together flour, cinnamon, baking powder, baking soda, ginger, salt, cardamom, allspice, cloves, anise and pepper. 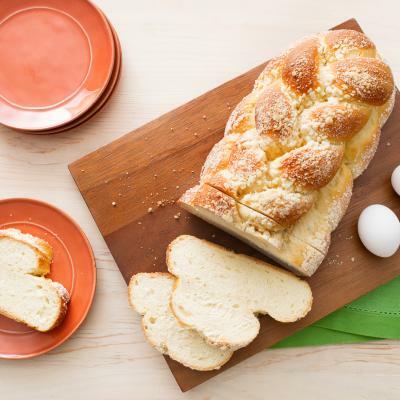 In separate bowl, whisk together eggs, sugar, yogurt, melted butter and vanilla until blended. 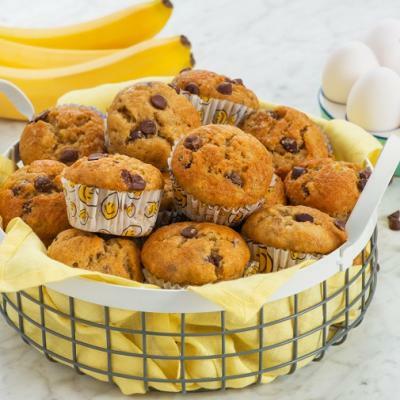 Whisk in bananas until combined; stir into flour mixture. Scrape batter into prepared pan; smooth top. Bake until tester inserted into centre comes out clean, approximately 60 to 65 minutes. Let cool completely in pan on rack. 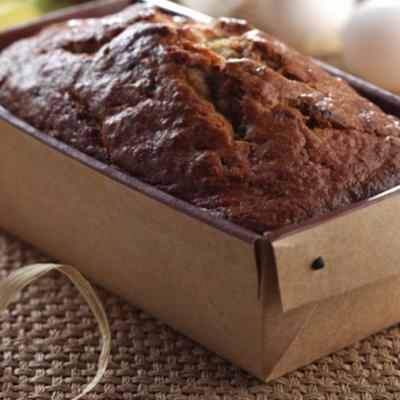 Wrap and store banana bread at room temperature for up to 2 days or wrap in heavy-duty foil for up to 2 weeks. Fold 1/2 cup (125 mL) chocolate chips into the batter for a chai chocolate banana bread if desired.